Welcome to the website of Belmont Hall in Harrow. We’re glad you stopped by. If you have any queries or would like to know more, please feel free to contact us. After you’ve looked around our site, why not come and visit us. Details of our meetings are available here. We are an independent Christian church who meet together regularly in accordance with the teachings of the Bible to remember and worship our Saviour, the Lord Jesus Christ, and to learn more of Him and His will for us. 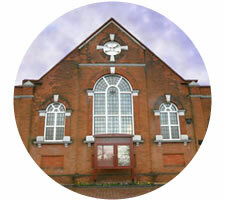 Christians have met together in this capacity in Harrow for over 100 years. 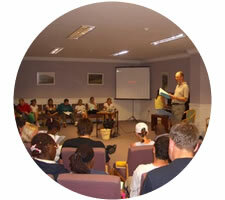 We are dedicated to studying and teaching the Word of God, evangelizing local people and praying for their salvation.